Wanna enjoy fast and smooth charging or data transferring? 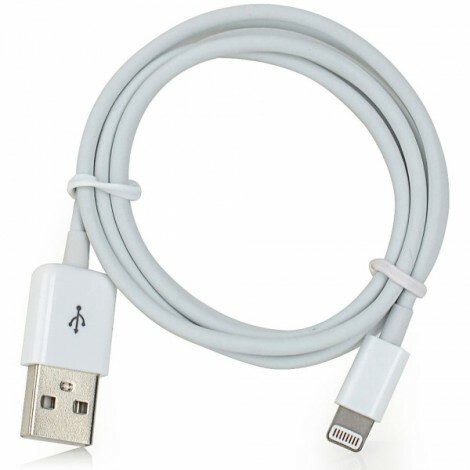 Throw away the malfunctioned one and take this 1M MFi Power4 Colored 8-Pin to USB 2.0 Charge Sync Data Cable for iPhone/iPad/iPod as a replacement. 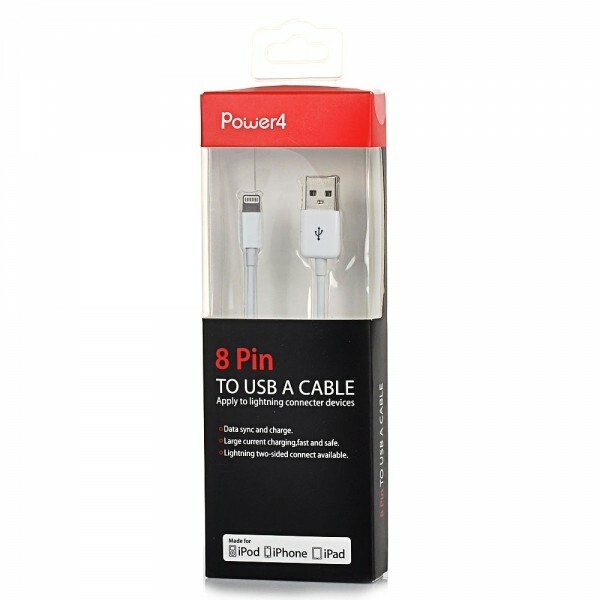 It could also act as a spare cable for daily convenient use. 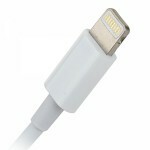 It is uneasy to wear out due to the premiumPVC and coppermaterials and fine workmanship. 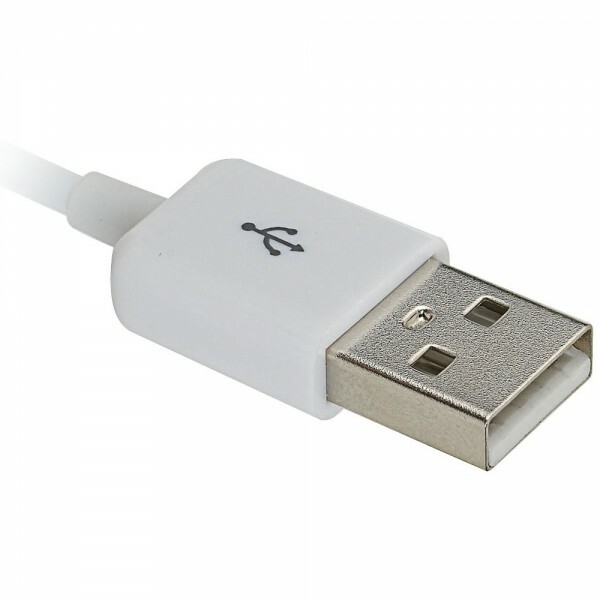 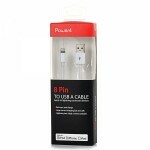 Supporting 8-pin to USB 2.0 interface, this USB cable could be compatible with many devices, such as iPhone, iPad, and iPod etc. Portable and compact, this data cable enables you to transfer files from your cell phone conveniently! Catch the opportunity here!